These are not rental boats. These boats were used by highly trained members only! They were maintained with the highest quality synthetic fluids and all service is documented. Cleaned twice a day and fully detailed once a week, these boats are sure to shine under the blue sky. 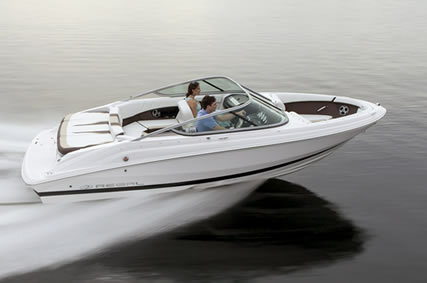 We have a large selection of boats, giving you the freedom to choose the right boat for you! Be sure to ask about the different lake toys and water sports equipment we have available as well! 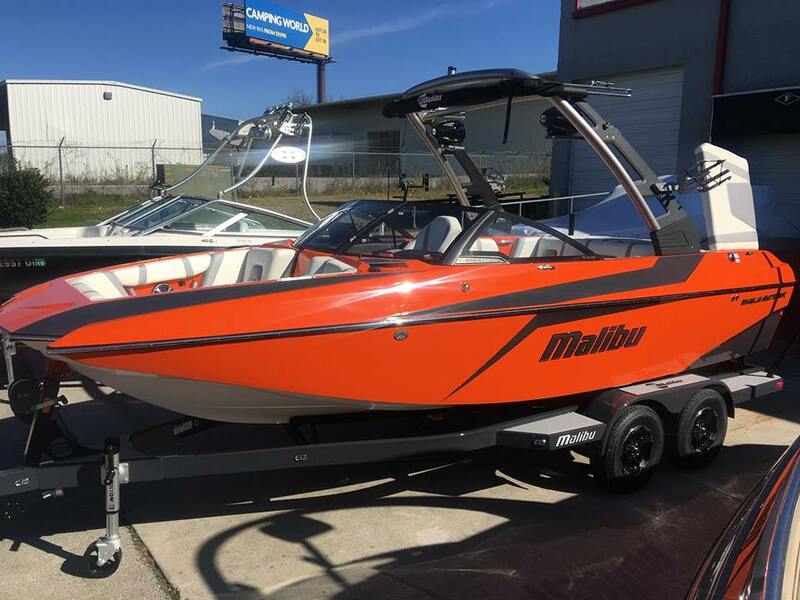 Features: AM/FM stereo w/ iPod dock, integrated swim platform, rear bench seat and sun lounge, ski tow ring, bimini top, ski locker, bow seating. 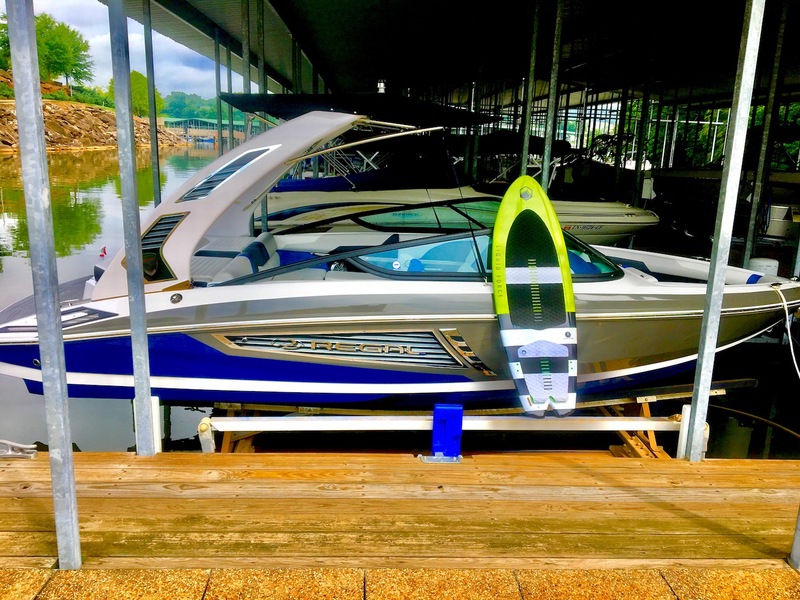 Features: AM/FM with aux & Bluetooth, hard tank ballast with plug and play system, surfgate, powerwedge, GPS cruise, bimini top, swim platform, swivel board racks, wakeboard & ski storage, bow seating.